New HP Mini from World-Renowned Designer Tord Boontje Features Industry’s First 3-D PC Surface Technology.The HP Mini 110 by Studio Tord Boontje, the first companion PC from the critically acclaimed Dutch designer, features the industry’s first three-dimensional PC surface technology. Starting at only 2.68 pounds and measuring just over an inch thin, the HP Mini 110 by Studio Tord Boontje features a 10.1-inch, mercury-free LED display and a 92 percent of full-size keyboard that makes it an ideal travel companion. 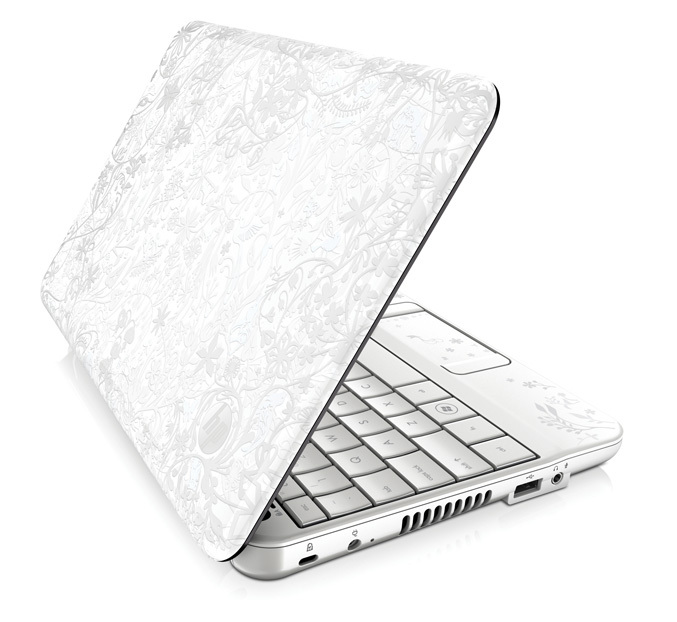 The HP Mini 110 features the debut of HP Imprint 3-D, the industry’s first 3-D PC surface technology. Multiple layers on the top cover are used to make the art appear to float on the surface while casting shadows onto lower layers. This new technology brings a depth to Boontje’s intricate pattern of plants and animals. Built-in tools including Windows® Live Writer desktop icon for blogging enable quick access to popular social networking sites for staying in sync with friends and family. The Mini 110 by Studio Tord Boontje with Windows 7 Starter can be personalized with 15 wallpapers, a screen saver and a Stardock MyColors desktop theme – all unique to this product and designed by Boontje to deliver an integrated visual experience. In keeping with HP’s and Boontje’s shared environmental philosophies, the packaging, Quick Setup Poster and User Guide are all printed with soy- or water-based inks while the outer box and cushions are all made from 100 percent recycled material. A custom microfiber protective sleeve ships with the Mini. Additional accessories are available for purchase including a matching PVC-free wireless mouse and a handbag made in part with natural materials. The HP Mini 311 takes performance to a higher level, delivering a richer Internet and media experience than most netbooks with an 11.6-inch, high-definition widescreen display, NVIDIA ION graphics and a 92-percent of full-size keyboard. Whether consumers want to enjoy entertainment or simply get online, the Mini 311 is the ideal companion PC for those who want the convenience of a mini, but the performance of a notebook. 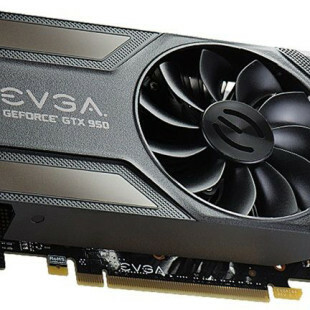 The Mini 311 features award-winning NVIDIA ION graphics for smooth HD video playback. 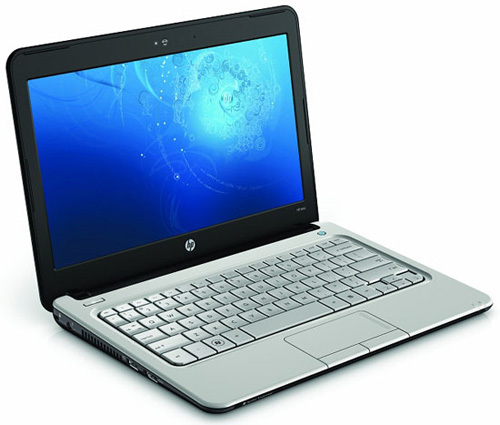 The Mini 110 and Mini 311 feature HP QuickSync software that automatically synchronizes files created or edited on the road with a home PC over a wireless connection when connected to the same network.